An evening exploring the broad spectrum of sparkling wines produced outside of the Champagne region. 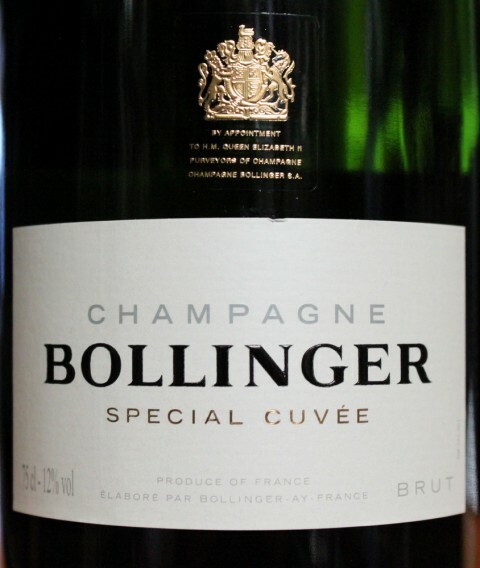 Covering a wide variety of wines produced in France’s Loire Valley as well as different styles of Cava and Prosseco. 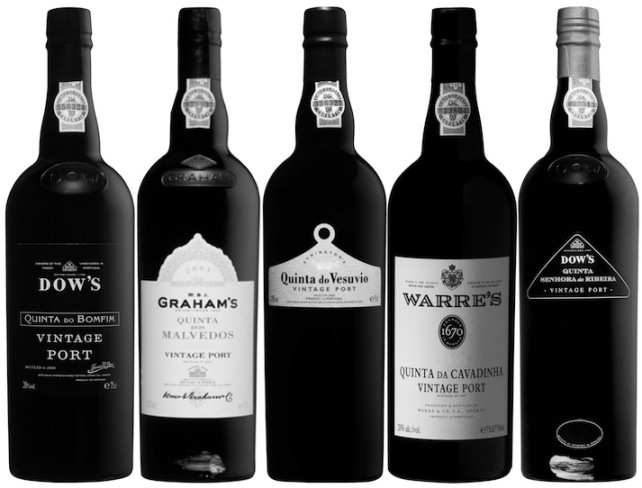 Covering the rich and diverse styles of wine originating from the fabled boot of Europe. 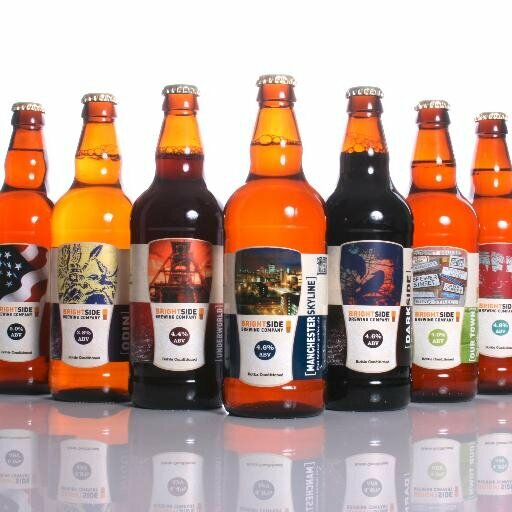 Exploring the classic grapes and styles from across the country in one succinct event. 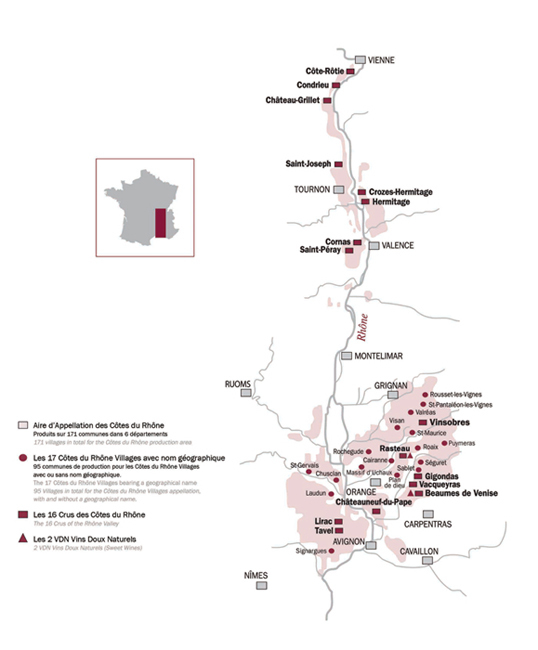 Exploring the Cru’s of the Rhone Valley, starting in the north and working south through the different styles and terroirs of Carrington’s most beloved French region. 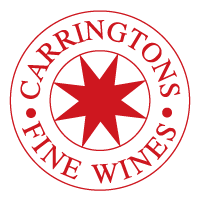 Carringtons will be hosting a vertical tasting in conjunction Château Musar at the Aladdin restaurant. The event will profile the red, white and rose vintages produced by the Hochar family of Château Musar and pair the wines with Middle Eastern cuisine, with options to accommodate vegetarians on the menu. 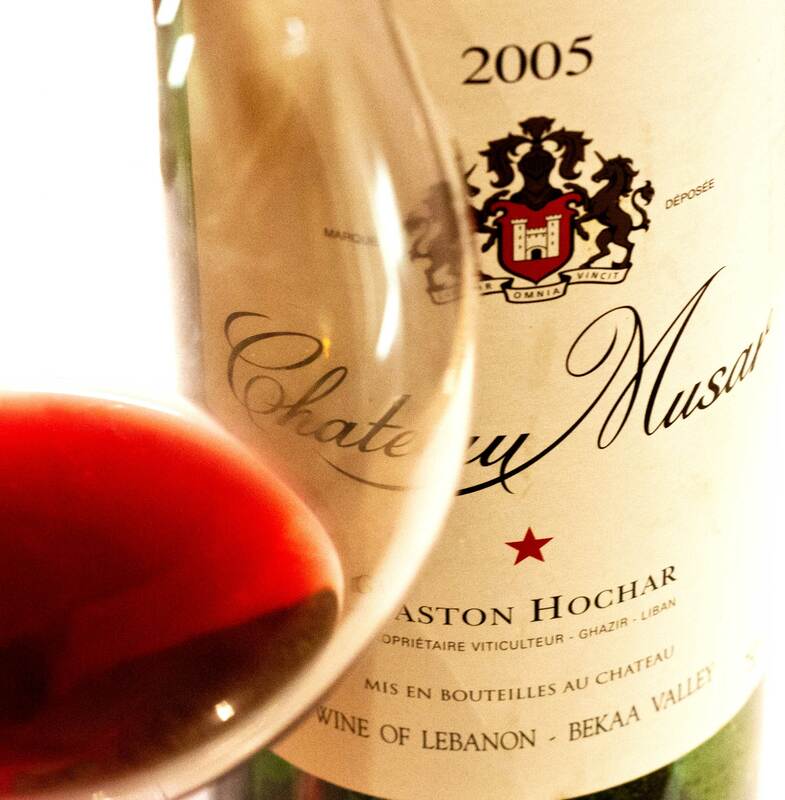 With a history dating back to just after the First World War, Château Musar has a rich history to compliment their wines. Gaston Hochar established the vineyard in 1930 after he returned from Bordeaux having completed his winemaking studies. Subsequently his son, Serge, took over the vineyard in 1959, and set about applying many of the modern oenology techniques he learnt in Bordeaux, as his father did though under the tutorage of Jean Riberau and Emile Peynaud. Musar have cemented their reputation for producing wines that are profoundly unique in their expression of the Lebanese terroir, despite comparisons being drawn between to the wines Bordeaux, Burgundy and the Rhone valley and those produced by the Hochars. Musar arguably produce blends in the style of these regions, using Cabernet Sauvignon, Carignan and Cinsault grapes for his reds, and the indigenous Lebanese varieties Obaideh and Merwah in his whites and roses, though with the later includes a little Cinsault for colour. 1979 proved an important year for Musar, Michael Broadbent declaring Chateau Musar’s ’67 vintage ‘The Find Of The Fair’ at The Bristol Wine Fair. This proved the catalyst that brought Musar to the UK and mainland Europe. Despite the many obstacles of producing wines in an area that has been plagued by violence and conflict, Musar have continually produced vintages year in year out, missing only ’76 due to the roads being impassable and no electricity being available. A structured guide to Christmas Day and the possibilities available. Hosted by Carringtons and Eue De Vie, this event will explore sherries, kirs and gin cocktails though with a twist, adding variations on these traditional aperitifs that highlight the possibilities of exploration.